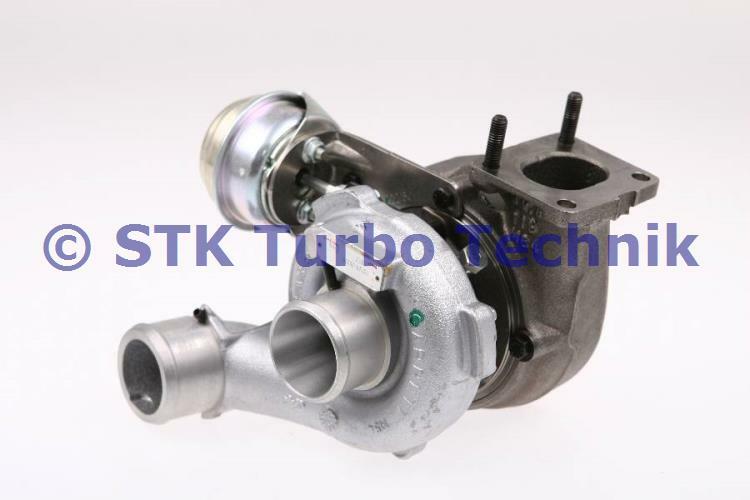 STK does not just deliver turbo chargers. 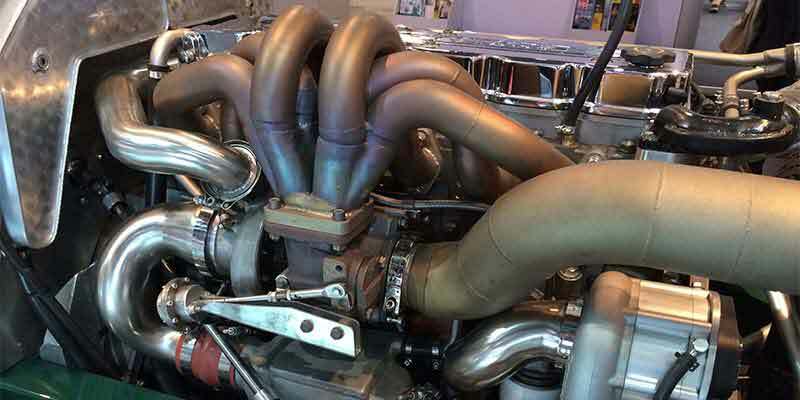 We offer a comprehensive service package which is tailored to your needs. As our customer you can expect more than just innovative and superior quality products. 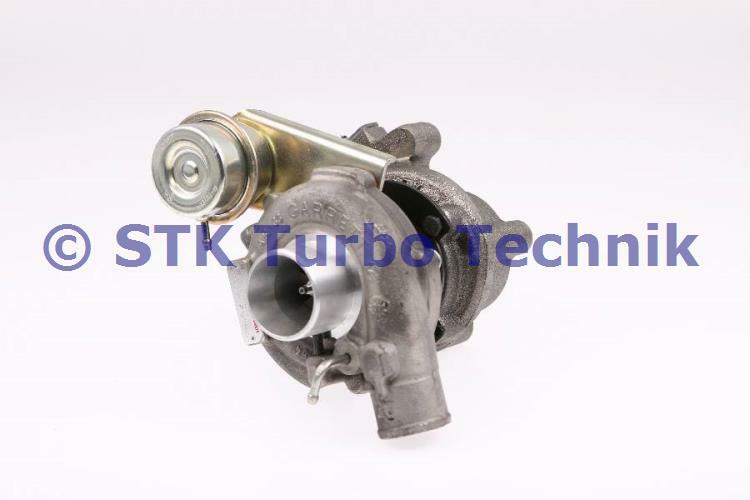 That’s why our service package includes support in selecting the correct turbo charger, the correct equipment and the implementation of the expected performance. 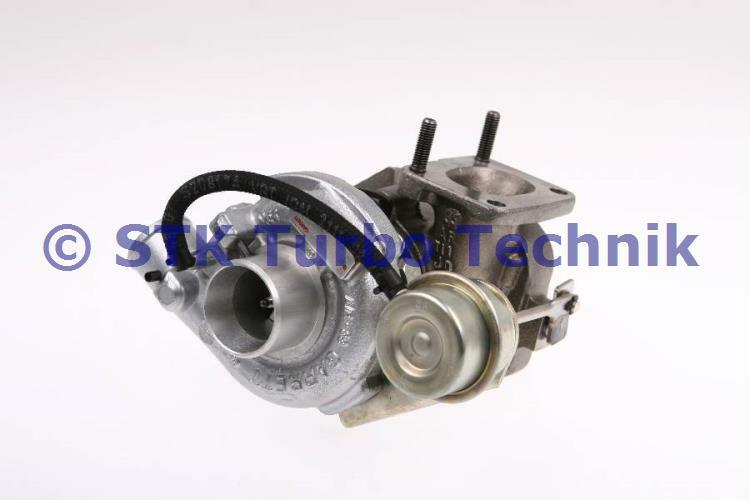 We strive continuously in order to be able to satisfy our customers’ need for fast and comprehensive service. 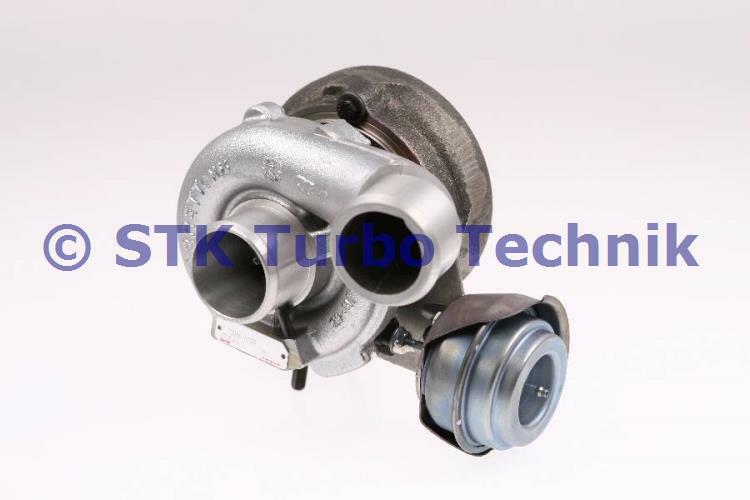 Always making an effort to stay in contact with the manufacturer of turbo chargers enables us to handle the growing demand for our products. 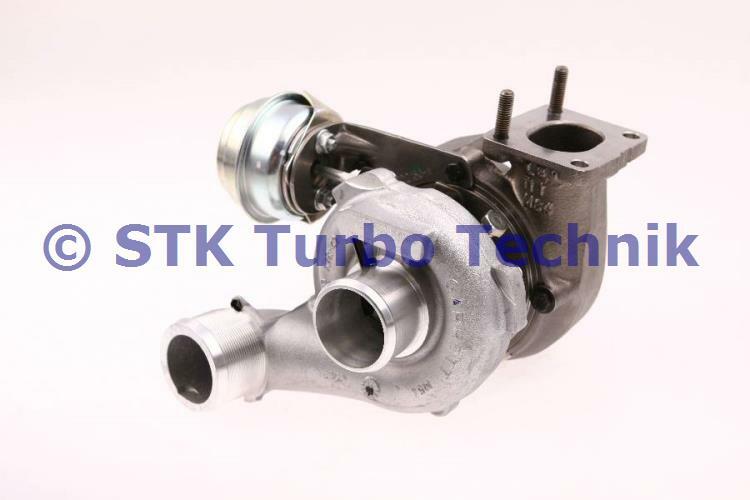 As our customer, you can rely on us to get the turbocharger you need in time. 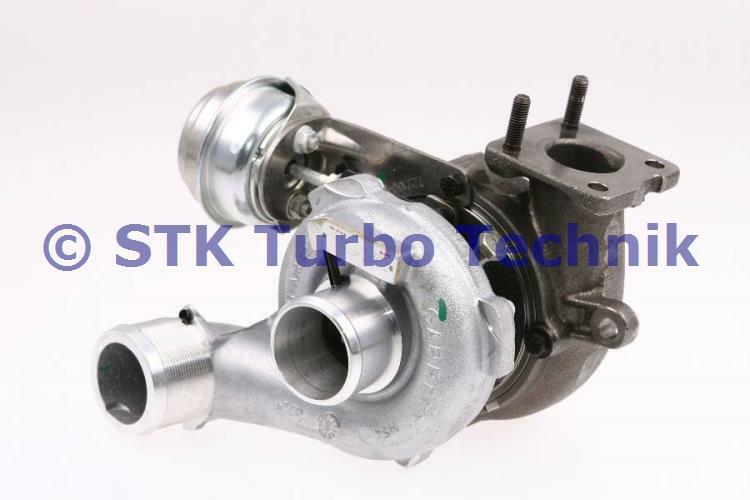 With one of the largest storages of new and reconditioned turbochargers, STK Turbo Technik will prevent expensive delays in your operations. 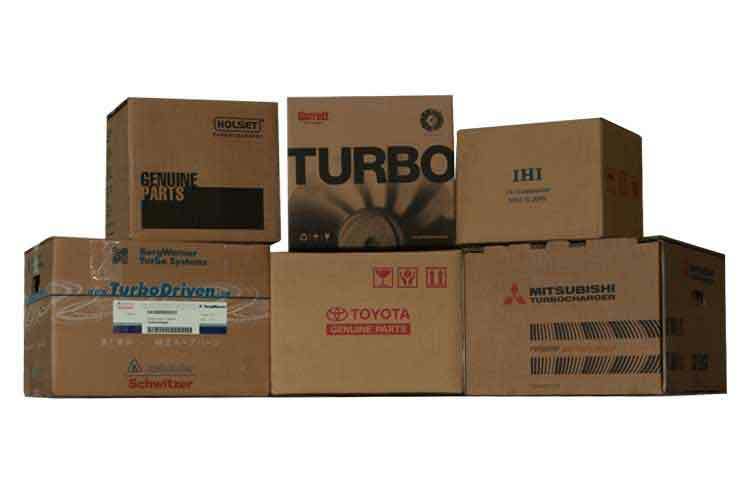 Our dedicated team of professional logistic managers organize prompt delivery of the right parts to satisfy all your requirements. The close proximity of our main warehouse to two international airports and our worldwide network provides consistent deliveries on schedule at any time. Do you still have questions? Please take a look at our catalogue or contact us.